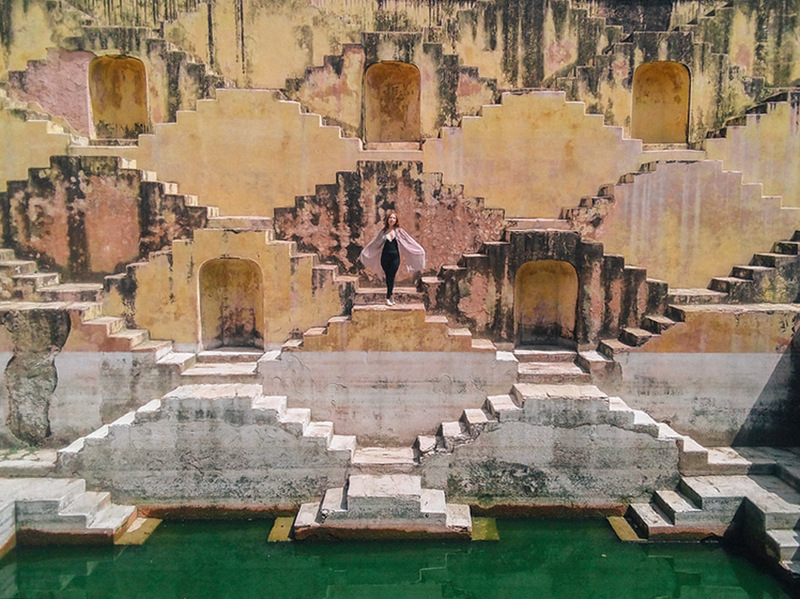 India is a place that captivates and overwhelms the senses with its contradictory layers; vibrant colors meet stark landscapes. Peaceful temples perch above winding seas of honking horns in crowded streets. It’s vivacious, diverse and raw. More than anything, it’s a place that can’t be pinned down. It’s a place whose depths must be wholly experienced—an enchanting enigma, if you will. Before embarking on the journey, I was told by a friend who had traveled there that many people would want to take their picture with me and, in kind, many would also gleefully accept an invitation to be photographed. What I didn’t want to do was capture an amazing picture of someone, show it to them on the back of a DSLR screen only to part ways, never to meet again. I wanted to create and share a lasting memory with them. That’s when it struck me to bring a Polaroid camera, a brand I’ve been a lifelong fan of. 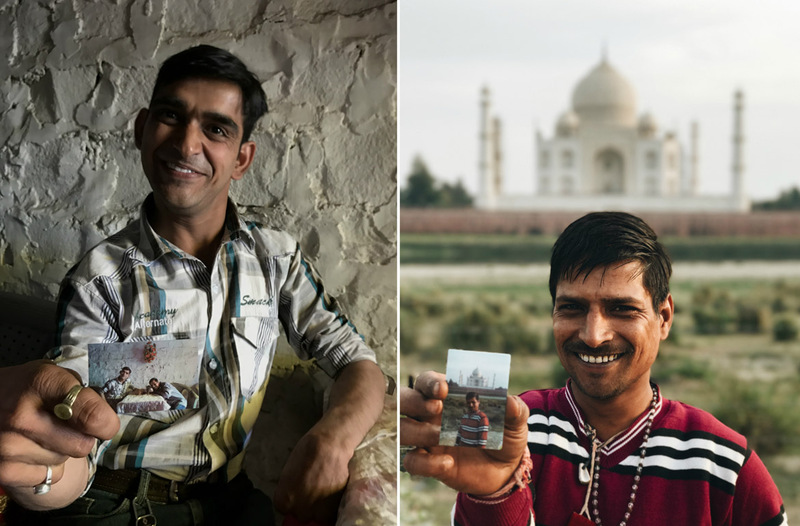 Armed with a new Polaroid Snap Touch instant digital camera, I photographed the old India; the Taj Mahal, snake charmers and holy men outside ancient temples. I photographed the new India; smiling children, famed Indian actress and politician Hema Malini, and many colorful festival goers at this year’s Holi Fest. Whenever I encountered a language barrier, my trusty Polaroid camera became a kind of currency for relating my fondness for the people I’d meet. The children could hardly contain their excitement as they’d look on in wonder at their smiling faces materializing right before their eyes. The best part about the Polaroid Snap Touch is that because it is also a digital camera with a built-in micro-SD slot, I was also (selfishly) able to keep all the pictures for myself and print my favorites when I got home to Los Angeles. I was able to adorn my room and creative space to cope with the withdrawals of leaving behind a place that quickly captured both my attention and affections.